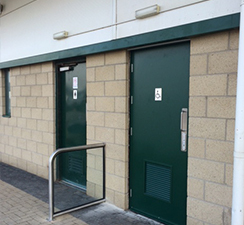 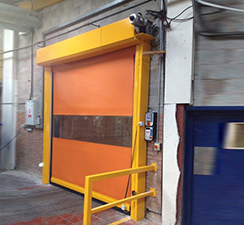 GB Entrance Engineering Ltd offer a full range of industrial doors & entrance equipment supplied, installed and maintained to the highest standards. 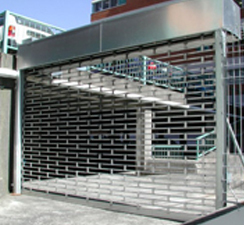 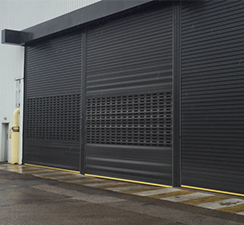 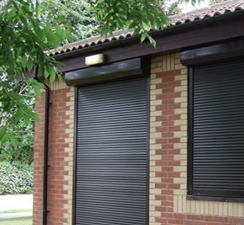 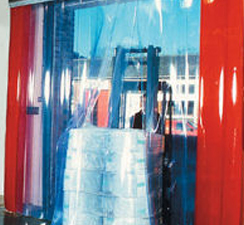 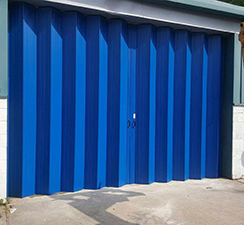 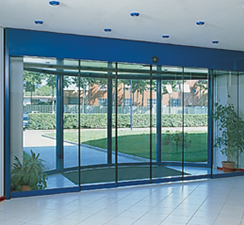 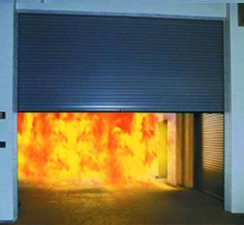 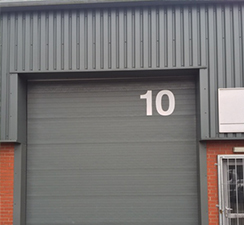 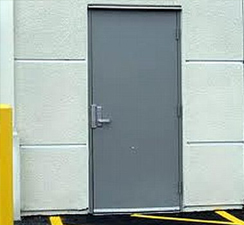 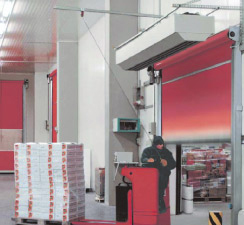 Industrial Doors products ranging from Security Roller Shutter Doors to environmentally friendly Hi Speed Doors. 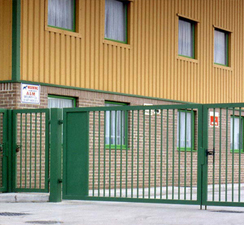 Traffic Barriers and Entrance Gates will give assistance to both traffic flow and security.